A fun gift idea for a baby shower is to give a wonderful book with a wonderful book-inspired onesie to go with it! See what I'm talking about at the latest post on Handmade Baby Clothes. Want to make a shopping cart (or high chair) cover but not sure how? 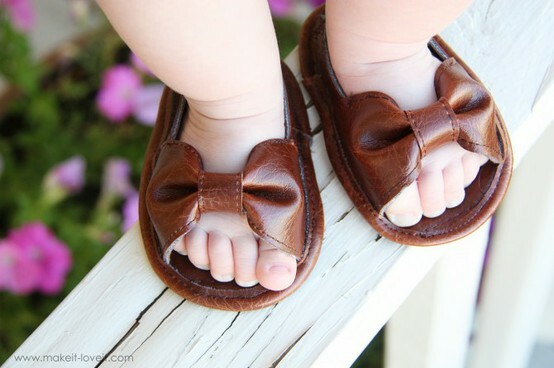 Check out this post on the handmade baby clothes website. I hope will get you inspired, but more importantly, I hope it helps you make one yourself! 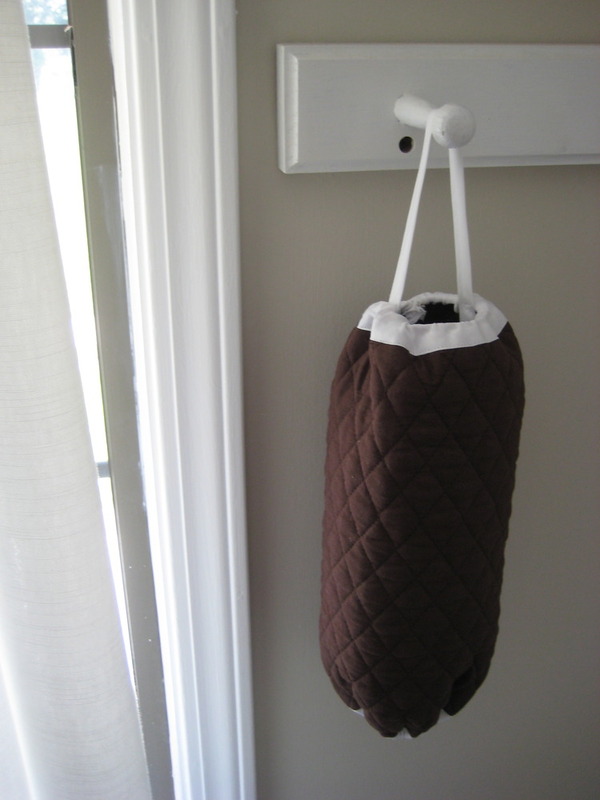 Want to save your nose from that diaper smell, but don't want to buy a diaper genie? My latest post shows you how I made one on-the-cheap… one that lets you reuse all those plastic grocery bags you have stashed somewhere.